The Frontier Touring Company announce that stand up legend and celebrated Hollywood personality Chris Tucker will bring his rapid fire wit and signature delivery to Australia for the very first time this June! Lighting the American stand up circuit on fire at only 19 years of age and fast becoming a favourite on Def Comedy Jam, Tucker’s break out role was alongside Ice Cube in the cult classic movie, Friday. Following a show stealing turn in the sci-fi classic The Fifth Element and Quentin Tarantino’s Jackie Brown, Tucker starred with Jackie Chan in action buddy comedy smash hit Rush Hour. As fast talking Detective James Carter, Tucker had audiences everywhere in hysterics leading to Rush Hour smashing box office records with the trilogy earning $850 million worldwide. After taking a six year hiatus from the big screen, he recently returned to co-star alongside Jennifer Lawrence, Bradley Cooper and Robert De Niro in the Oscar-nominated film Silver Linings Playbook. Exploring a different and more thoughtful dimension as mental-patient Danny, Tucker garnered plenty of praise along the way. 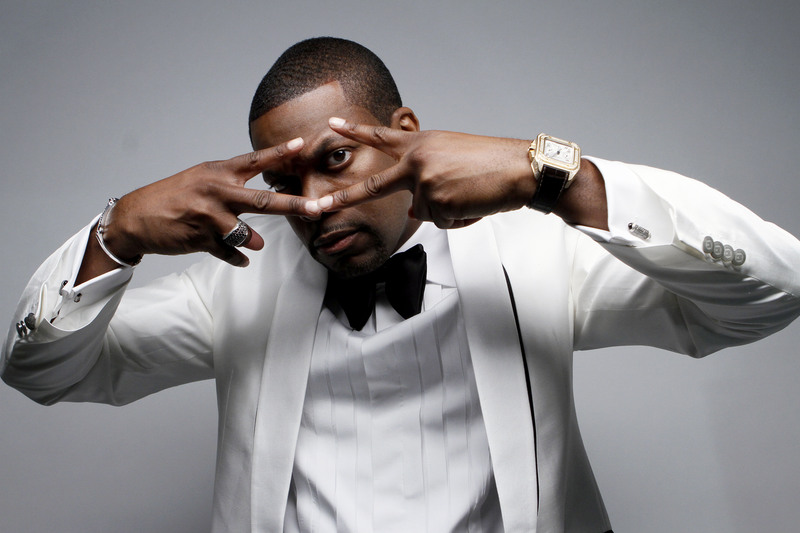 Despite his critically acclaimed film career, stand up has always been home for Chris Tucker. Whilst MIA from screens, the comedic genius has been reclaiming his status as stand up king. Says Tucker, “People might not know this but I’ve been busy working. I went back to stand-up about six years ago and have been touring for the last few years in the States and now we’re taking it international”. And now for the first time ever Chris Tucker will be bringing his irreverent sense of humour, bucket loads of swag and THAT trademark voice for a 7 date national stand up tour that promises to have Australia in stitches. Performance may contain adult content and coarse language.